Breadcrumbs are an important part of almost any good website. These little navigational aides not just help people visualize where they are on your site, but also help Google determine how your site is structured. That’s why it makes a lot of sense to add these helpful little pointers. Let’s see how breadcrumbs work. When Hansel and Gretel went into the woods, Hansel dropped pieces of bread on the ground so they could find their way home if the two of them ever got lost. These breadcrumbs eventually became the model for the breadcrumbs we see on websites nowadays. A breadcrumb is a small text path, often located at the top of a page. On yoast.com, for instance, the path to our Yoast SEO plugin page is Home > Software > WordPress Plugins > Yoast SEO for WordPress. This breadcrumb immediately shows you where you are. Every part of that path is clickable, all the way to the homepage. Breadcrumbs also appear in Google. If you use Yoast SEO or add the correct form of structured data to your site, search engines can pick up this data and could show your breadcrumbs in the search results. These provide users an easy to understand overview of where the page sits on your site. These will pop up most often. We use them on our site as well. Breadcrumbs like this will tell you where you are in a site structure and how many steps you can take to get back to the homepage. Something like Home > Blog > Category > Post name. Attribute based breadcrumbs appear after a certain selection has been made, for instance, while searching for a product on an e-commerce site. Maybe, Home > Product category > Gender > Size > Color. History based breadcrumbs do what it says on the tin; they are ordered according to what you have been doing on the site. Think of these as a replacement for your internet history bar. These would appear like this: Home > Previous page > Previous page > Previous page > Current page. 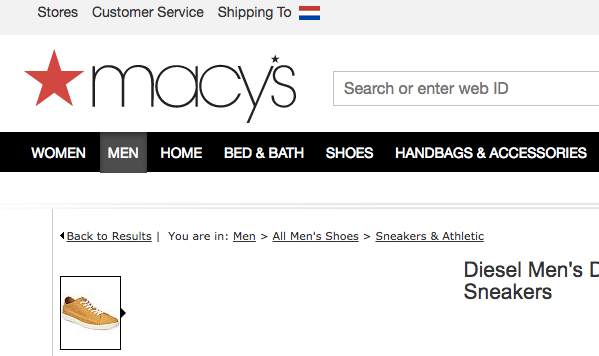 It’s also possible to combine these like Macy’s does in the screenshot below. Your visitors like breadcrumbs, but Google likes them as well. Breadcrumbs give Google another way of figuring out how your website is structured. In addition to that, Google might use your breadcrumbs to show these in the search results. 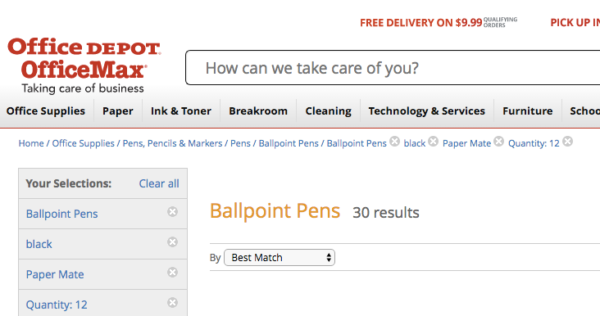 This way, your search result will at one become much more enticing to users. To increase the chance to get these breadcrumbs in Google, you need to add structured data or use Yoast SEO. People hate to get lost. When confronted with a new location, people often look around in search of recognizable objects or landmarks. The same goes for websites. You need to keep visitors happy and reduce as much friction as possible. Breadcrumbs can help your user experience since it is a well-known interface element that instantly shows people a way out. No need to click the back button! Hardly anyone comes in via the homepage anymore. It’s all organic search nowadays. That means every part of your site could be an entry point. You must come up with a way to guide these visitors to other parts of your site if the selected page does not meet their expectations. Breadcrumbs can lower bounce rates because you’re offering visitors an alternative means of browsing your site. Don’t you think it’s better to send a visitor to your homepage than back to Google? There are several ways of adding breadcrumbs to your site. Firstly, if you use a WordPress site, you can use one of the many breadcrumb plugins or just use Yoast SEO. If you use a different CMS the process might be different. It is also possible to add them by hand. If you want them to appear in Google as well, you need to use structured data in a way that Google understands. You can find more information on this in Google’s developer documentation on breadcrumbs. This code can often be placed inside the single.php or page.php files, just above the title of the page. Some themes want it at the end of the header.php file. Try not to add it to functions.php since this could create problems. After adding the code, you can go to the advanced settings of Yoast SEO and switch on breadcrumb support. Here, you can also determine how the breadcrumb structure will look and what prefixes will be used. 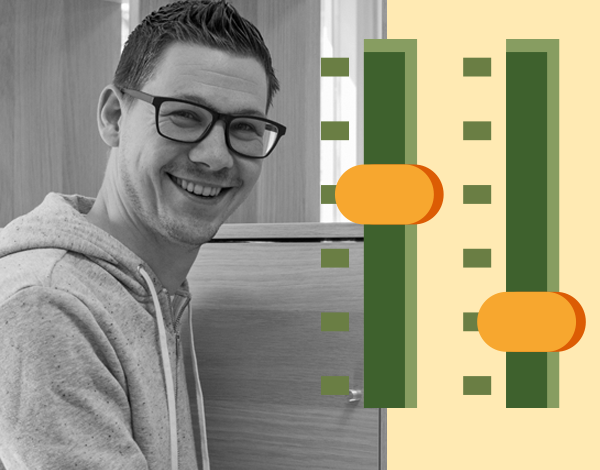 Find out more on our Knowledge Base page on implementing breadcrumbs with Yoast SEO. While using breadcrumbs, Hansel and Gretel still got lost in the woods. Don’t let that happen to your visitor. Breadcrumbs provide an easy to grasp way of navigating for users. Visitors instantly understand how the site structure works. For the same reason, Google loves them as well. Use Yoast SEO to add breadcrumbs to your site easily.